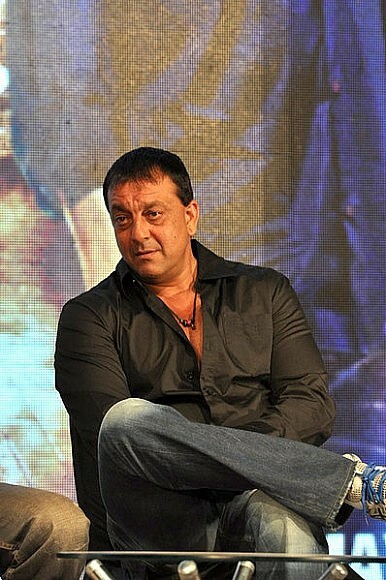 Bollywood star Sanjay Dutt must finish his five years in jail for weapons possession linked to terror group. India’s Supreme Court upheld its conviction of Bollywood actor Sanjay Dutt for possessing illegal arms. Dutt was charged with receiving the arms from the organizers of the 1993 Mumbai mass bombings that took place in 12 different locations, killing 273 and injuring 713. In total, 100 people were convicted for the attacks by a TADA (Terrorist and Disruptive Activities) court in 2006. Dutt had been out on parole since 2007. Originally, his sentence was set at six years, which judges have reduced by one year. The actor’s appeal for release on probation was turned down by judges. Having already served 18 months behind bars, Dutt will spend more than three more years in jail. When the verdict was announced in court yesterday, the actor’s sister Priya Dutt, a Congress MP, began to cry. The weapons that led to Dutt’s conviction included an AK-56 automatic rifle and a 9mm pistol, which he received from the men subsequently convicted for their role in the Mumbai terror attack, which was orchestrated by Mushtaq “Tiger” Memon, who remains at large, and masterminded by Muslim gangster Dawood Ibrahim. The death sentences of 10 others convicted in the bombings were commuted to life in prison. Of the 11 originally sentenced to death, only Yakub Memon, Tiger Memon’s brother, had his death sentence upheld. Dutt has claimed that he was unaware of the bombing plot and that he requested the weapons to protect his family during Mumbai’s communal riots in 1992. Although judges described Dutt’s crimes as “serious,” he was acquitted of the heavier charges of terrorism and conspiracy. Bollywood has reacted strongly to the conviction, with many tweeting their words of sympathy for Dutt yesterday. Priyanka Chopra, Hrithik Roshan and Arjun Rampal were among them. Agneepath is a story of revenge, and a fine directorial debut for Karan Malhotra with Dharama Productions.